After a cardiac event you may feel vulnerable and unsure about what you are now capable of. 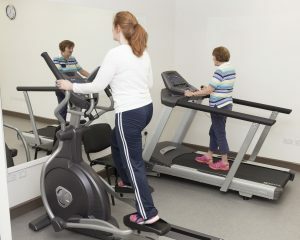 The cardiac event leaves your body tired and there is a recovery time. 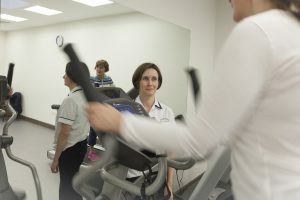 In cardiac rehabilitation you are exercise tested so that your current exercise capacity is identified and from that an exercise programmes is prescribed. This allows a physical recovery so that you can start to return to doing the things that are important to you without compromising your heart function. 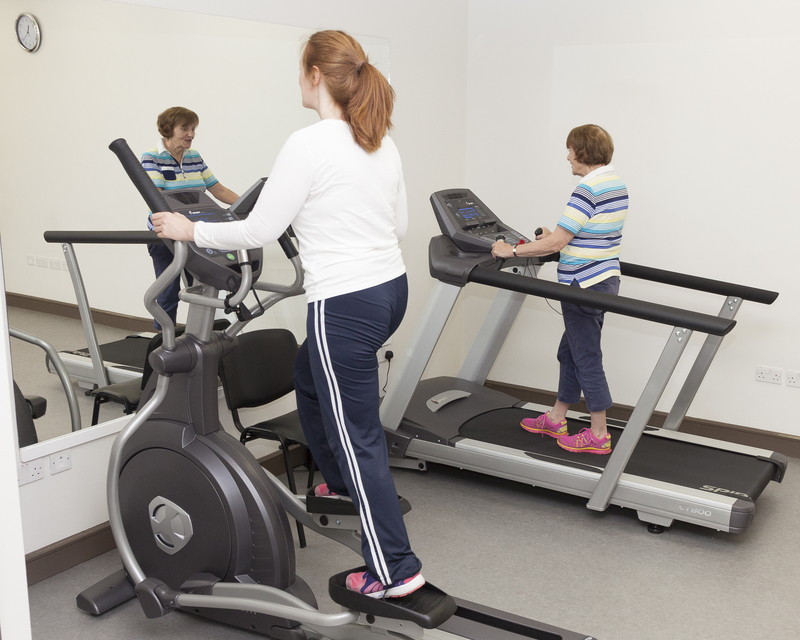 In cardiac rehabilitation your risk factors are also addressed and the rehabilitation specialists will help you in identifying your own risk factors and help you in trying to address them. 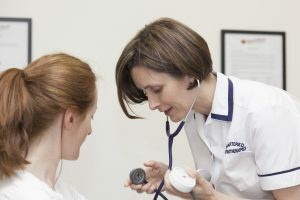 The overall aim of cardiac rehabilitation is to improve your quality of life and to reduce your risk of a further cardiac event.